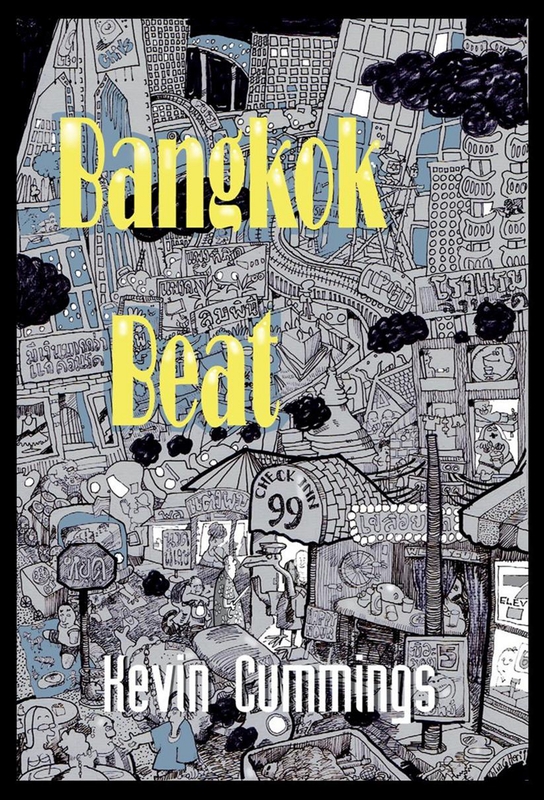 I am pleased to announce the launch of the paperback edition of Bangkok Beat via Create Space store and Amazon.com as of June 8th, 2015. The book is now available at Amazon USA, Amazon UK and Amazon Europe and the Create Space Store. In addition Bangkok Beat can be purchased directly from Bangkok Beat – The Store for Thailand residents and also at Checkinn99 located forever between Sukhumvit Soi 5 and Soi 7 in Bangkok, Thailand. Don’t look for the sign. It’s gone. If you find yourself in Phnom Penh it can also be found at the two Monument Books stores. In a Bangkok which is quickly destroying all signs of its past glories in favor of shopping malls, Check Inn 99 stands as a beacon of hope to those of us old enough to remember it in all its mutations and still young enough to enjoy it as it is now. 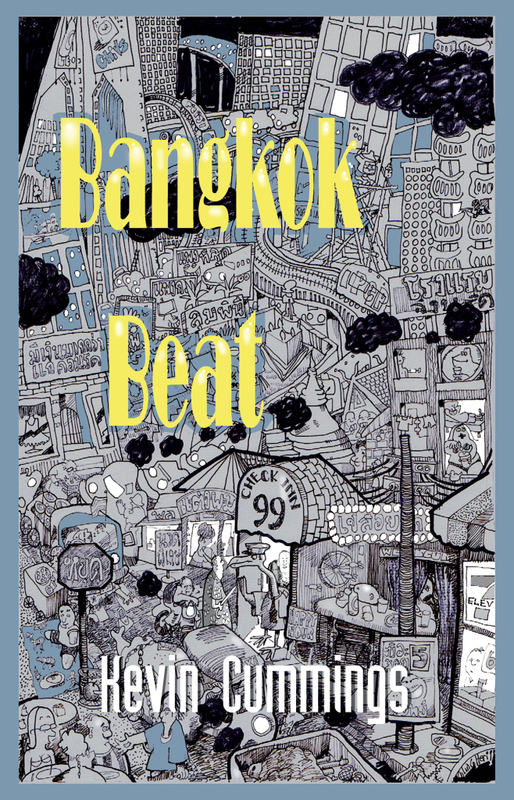 Bangkok Beat, in a series of short stories, up close interviews and artist profiles, chronicles some of the amazing history, people and entertainment found in Bangkok and often at Check Inn 99. Bangkok 2015 is like Paris circa 1900 or Berlin in the 1920’s & 30’s, a vortex of noir where artists, writers, poets, filmmakers, journalists and musicians search deep into the darknesss for a glimpse of humanity and hope…..Kevin Cummings is one of the brave souls walking on the edge of the darkness in order to document its depth and breadth. A fascinating collection of interviews, literature reviews and stories from Thailand and the region. 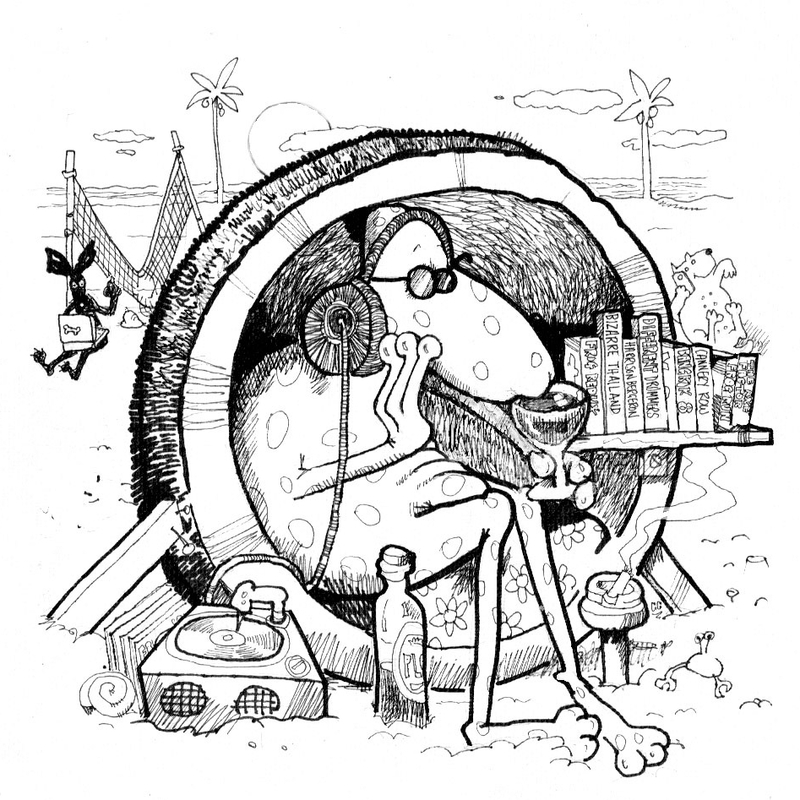 Kevin focuses on one of his favorite expat nightlife venues — Bangkok’s Check Inn 99 — with accounts about musicians, poets, authors and other night owls. Chris​ Catto-Smith has a pig headed determination to give a voice to the often unheard talents of, writers, poets, actors, singers and artists.​ Check Inn 99 is a highly refreshing venue​ in a stagnating entertainment scene that only seems concerned with cheap copy bands that have churned out the same old tunes, ​forever. Chris, and those who support his vision, such as Thailand Footprint blogger Kevin Cummings whose new book, Bangkok Beat, is a collection of real events including entertaining stories involving the colorful history of Check Inn 99, could well drag Bangkok kicking and screaming into a brave new world, which it will be thankful for in the end because… it doesn’t get any better than this.